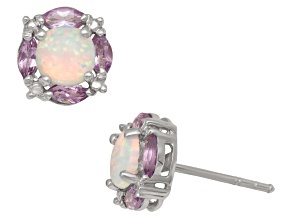 Opal earrings catch the light in stunning ways. 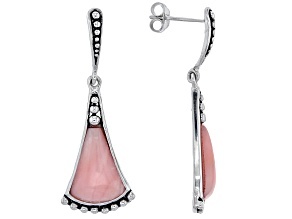 Add a pair to your business casual outfit or t-shirt and jeans combo for a unique look. 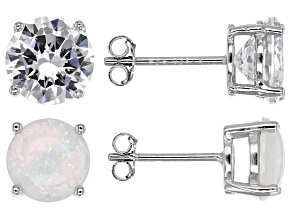 Discover the beauty of opal earrings with JTV’s affordable collection of studs, drops, hoops and ear climbers. 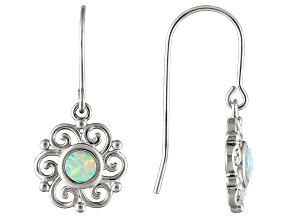 Opal earrings look beautiful set in sterling silver, but if gold is more your style, opal earrings in 18kt gold is another great option. 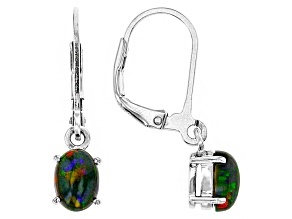 Tanzanite, peridot and garnet are some of your best choices when looking to pair opal with other gemstones. 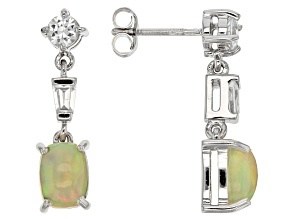 For example, wear a peridot necklace with a pair of white opal stud earrings for a winning jewelry combination. 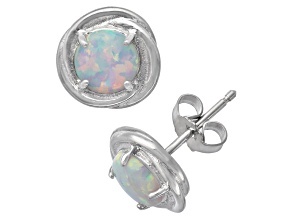 Opal gems can reflect all the colors of the rainbow due to their inner fire. 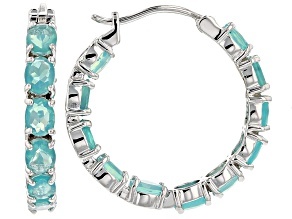 They can glow in beautiful shades of green, blue, black and pink, among so many others. 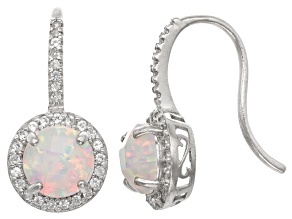 One of the most treasured types of opal, fire opal, has a bright orange hue. 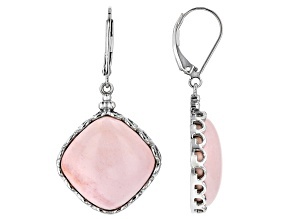 The play-of-color found in opal is what makes the gem so unique. 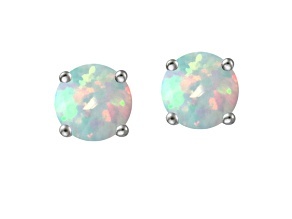 No matter the shade, a pair of opal earrings is a beautiful way to show off the colorful quality of the opal gemstone. 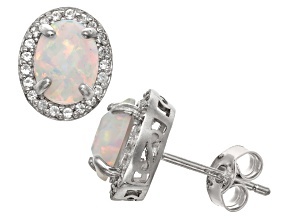 As October’s birthstone, opal stud earrings are the perfect gift for any woman born in October. 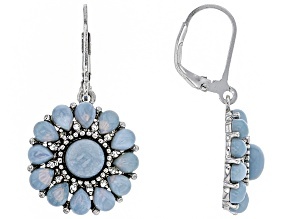 Another opportunity to give opal earrings is a 14th wedding anniversary: opal gems are that year's traditional gift. 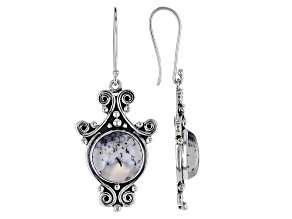 A secondary traditional gemstone for a 14th wedding anniversary is agate, so be sure to browse agate jewelry while you're here. 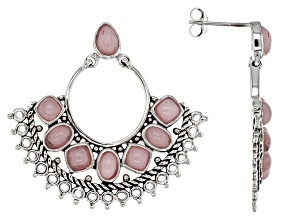 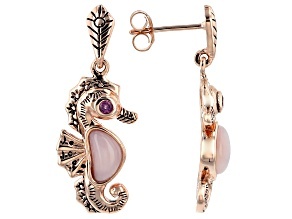 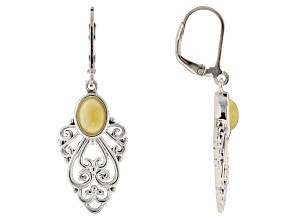 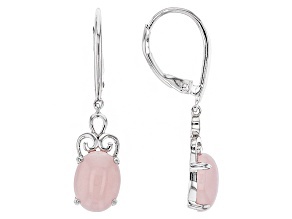 Outside of these occasions, opal drop earrings are a sweet gift for any woman who seeks radiant style. 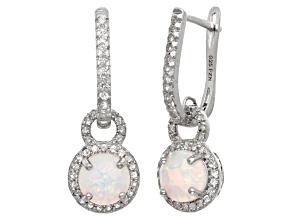 Get a look designed to shine in the sun by adding a pair of opal drop earrings to your jewelry collection. 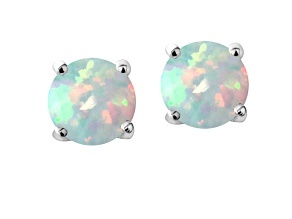 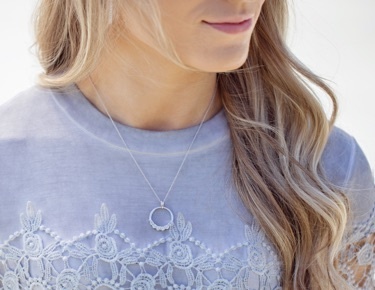 Opal fans can explore a whole range of iridescent opal jewelry, from earrings to rings and necklaces. 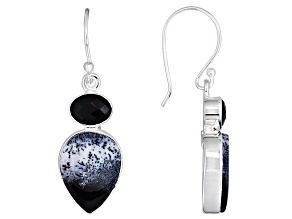 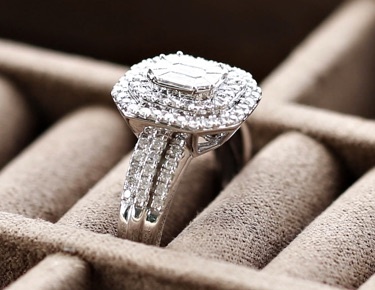 Shop for styles you will love at unbeatable prices on JTV.com.